Glam Morena: Red Hot Sunglasses. Spring is here and Summer is quickly approaching. One of the must-have items that you need for these two seasons are sunglasses! 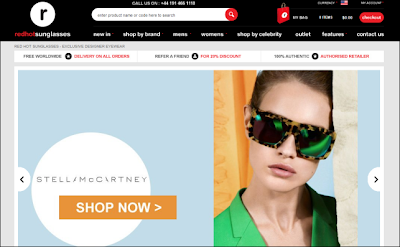 Red Hot Sunglasses offers designer sunglasses for men and women. READ MORE HERE!